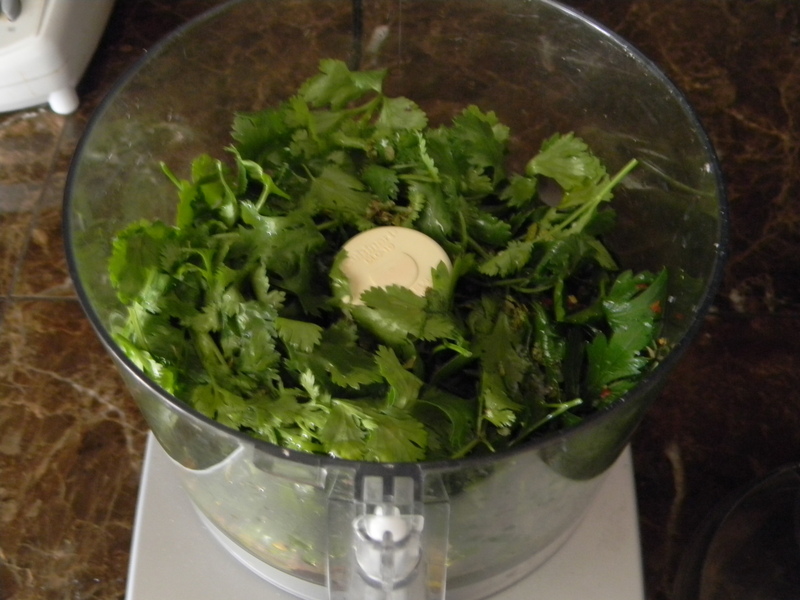 There are things I stumble upon in my culinary adventures that I cannot live without; this is one of those things. 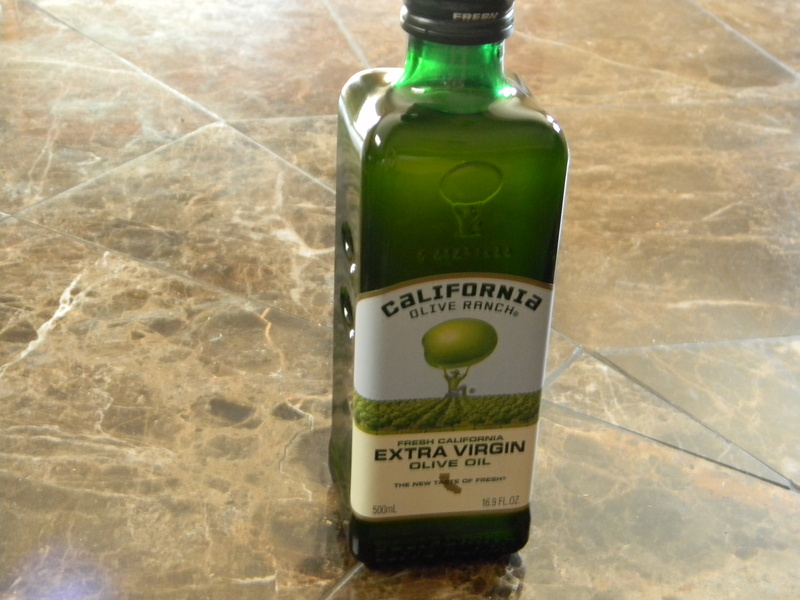 California Olive Ranch Extra Virgin Olive Oil is very versatile and has an amazing, mild flavor. 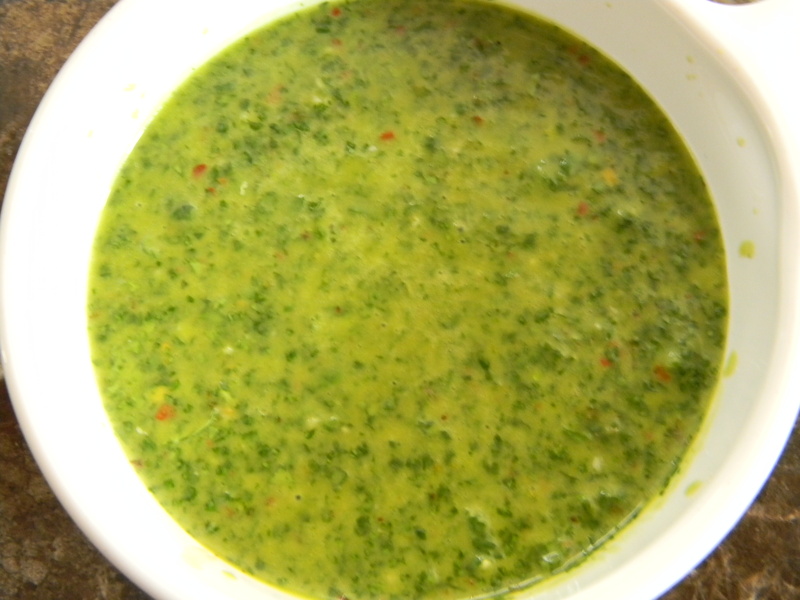 I use it in vinaigrettes, for drizzling, and anything else that the flavor of olive oil takes center stage in. It is really great just for dipping bread in. The California Olive Ranch believes that you should know where your olive oil comes from so they include the olives harvest date on every bottle. You can find their olive oils at Sprouts Markets and possibly even Whole Foods for slightly more than other store brands. Their website is http://www.californiaoliveranch.com, they offer recipes and a store locator.